Want a little more screen real estate? The Vivaldi browser has become my daily driver for much of my config work at GrantBook. Here’s one reason why. I use the CTRL + L shortcut a fair bit to jump to the address bar with my keyboard. 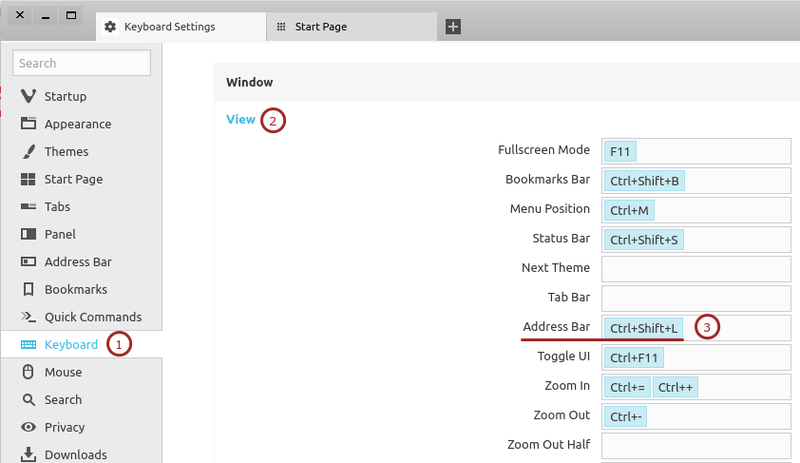 Because that’s easy to remember I’ve setup CTRL + SHIFT + L to hide my address bar in Vivaldi. On some websites I find you just don’t need it. You set it up like this. I still use Chrome for its convenient Add to desktop feature to access my email, calendar, task manager and other apps in standalone windows, but Vivaldi is where I work on my projects.